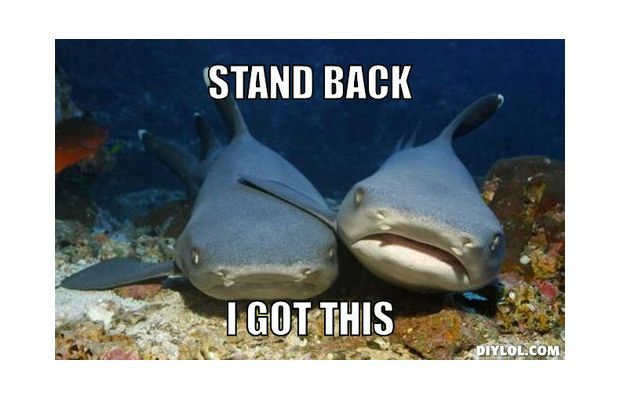 Day 319 5/10/14: 4th Grader to Obama: Save the Sharks! I am Anusha- a 4th grader from Texas. I am doing a project on raising awareness of shark protection among school children and working to stop the shark finning trade. Finally, after a lot of research, I started this petition to save sharks. Please take time to sign this petition and please circulate it in your circles. Hello friends, I, am doing a project on awareness and education on endangered sharks and wants to really take this big step to bring this change in all the schools. 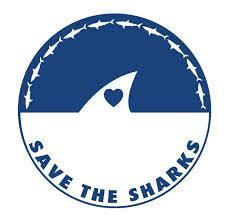 Please sign this petition and help me reach my goal to help the sharks worldwide. I believe that EVERY KID CAN MAKE A DIFFERENCE. After so much sad stuff about the shark cull and drum lines in Australia, it’s nice to read this inspiring story about four Chinese businessmen who fought to get shark fin soup off the menu at government banquets. I’m always thrilled and inspired by the endlessly creative ways one can be an activist. 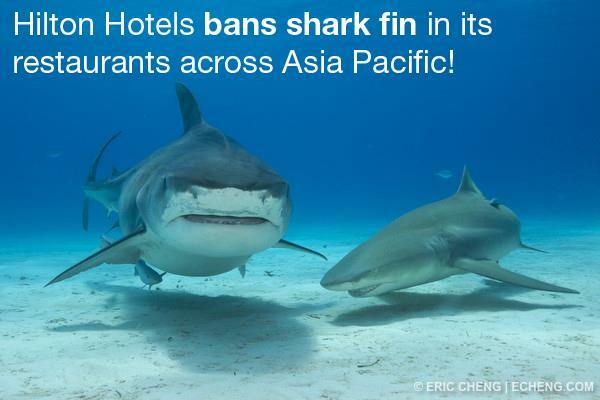 Day 259 3/12/14: The Hilton Bans Shark Fin! Overfishing. Finning. Sport fishing. Shark culls. Please take action any way you can. Write letters. Host a viewing party for the documentary “Sharkwater,” organize a fundraiser. Give a lecture. Use the talents & gifts unique to you to make a difference for the oceans and the animals. Their fate is our fate. Day 216 1/26/14: Urgent Action: Keep Shark Fin Bans Strong! Maryland is proposing exceptions to the “landed with fins intact” law, weakening existing shark fin bans by allowing fishermen to remove the fins of smoothhound sharks at sea. 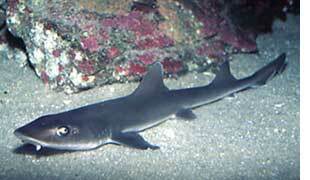 The smoothhound exception could spell the beginning of the end of shark protection in the state. Maryland’s Department of Natural Resources is taking comments TODAY only. Please take action here. It will require less than five minutes. And please share! Thanks to Southern Fried Science and shark hero Sarah Mucha for the alert. 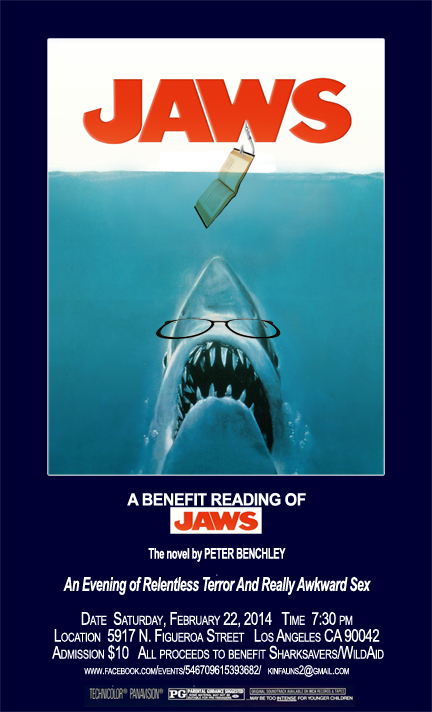 Day 200 1/11/14: Spellbinding Shark Stories for a Saturday! 1. An interesting perspective: Shark attack victims react to Australia’s shark cull. 2. File Under: A story I wish I had not read: Leo DiCaprio describes how his great white cage diving experience went rather, um…wrong. 3. Wanna learn about weird, ancient spoon-billed sharks? Sure you do! 4. New Zealand to ban shark finning! (Very Cool) Read this to learn how prehistoric sharks escaped extinction. I love these guys! 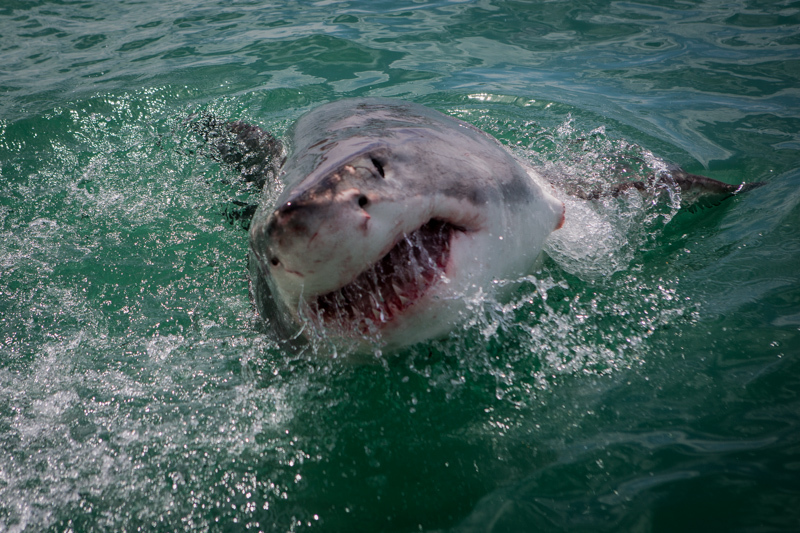 Australian Activists Fight the Shark Cull. Wanna sign a petition banning the import of shark fins to Canada? OF COURSE you do! A touching story of maternal instinct: Lemon Shark Moms in the Nursery! It’s true. Sharks could be extinct in 30 years. Some populations may disappear within a decade. 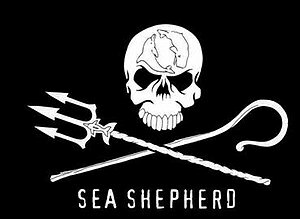 For the last three years, Sea Shepherd has been working on a documentary in collaboration with the union of environmental lawyers in Latin America to help educate the environmental legal community. This film is the first of its kind designed to educate and inspire environmental prosecutors.We need to not only to create tougher shark finning laws, but to make sure that they’re enforced. We need to keep marine sanctuaries safe from illegal finning and get tougher convictions for ocean-related crimes. This is is such a good cause, and you can be a part of it for as little as $1.00!